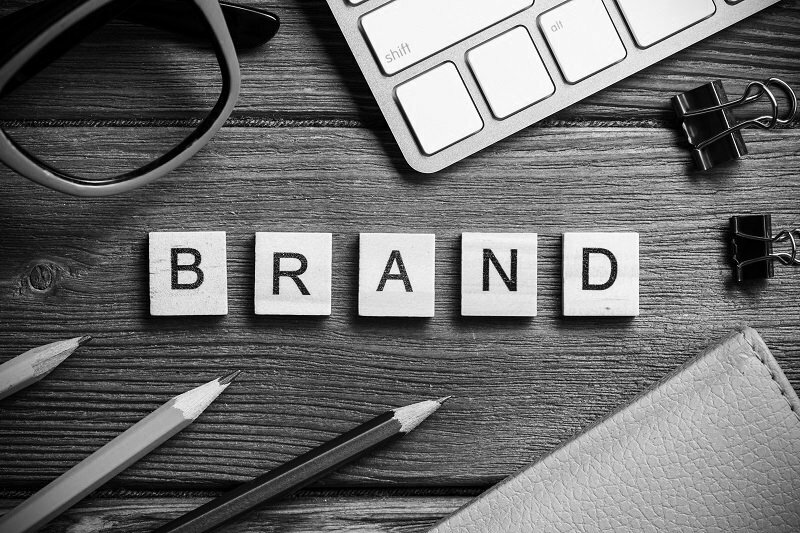 Your businesses brand is its most important asset. People identify with brands based on their gut feeling about the product, service or organisation. In order to connect your brand with your audience, you need to understand the pain points, as well as need and wants of your ideal consumers. Discovering the ins and outs of your brand will ensure your branding strategy and digital presence is tailored to meet these exact needs. In the longer term, this can turn into sales and direct return on investment for your business. For this very reason, businesses should only develop solutions after pinpointing the symptoms of business problems. This will result in your brand evolving into a fully-fledged experience that makes a lasting impression on your customers. 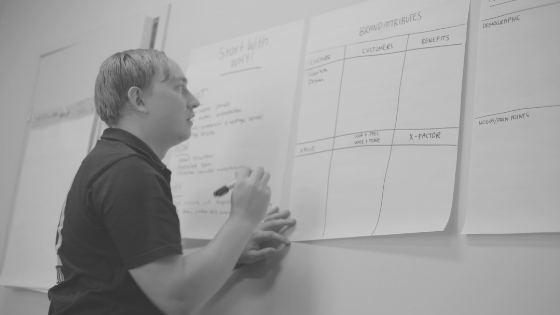 It is important to understand why your company does what it does in the first place and then plan everything OUTWARDS from there. Many stakeholders and people involved in a business often struggle to explain why their business even exists.They understand what they sell or do, and how they achieve this or what channels they use to sell, but the 'why' can be a little more elusive and difficult to pinpoint. The truth is that, unfortunately, businesses that fail to identify and convey their 'why' to their target markets, are the ones that often don’t survive. Consumers are saturated with products, their options to make particular purchases are virtually limitless. If you fail to connect your ‘why’ with the gut feeling and emotion a person feels about your brand, within 30 seconds they will move onto the next product/service that actually makes them feel something. It's a harsh reality, but people buy your 'why'. Ensure you are hitting your target market and understanding how to reach new markets. To do this, you need to understand who your ‘tribe’ are and how you solve their problems with your business offering. In the digital world, we find many businesses dictate their marketing and brand strategies by their own likes and dislikes, and forget that they are not the one who is actually buying. Profile your customers and define your core users or archetypes to ensure every piece of your brand is achieving the same goal. Goals should incorporate revenue, awareness and efficiency metrics. These things work together to ensure that business success is sustainable and achievable. If you didn’t achieve what you wanted last year, ask yourself whether you took the time to properly identify and realign your goals to ensure they stemmed from your ‘why’. Without a clear path for moving forward, you are limiting your own growth.